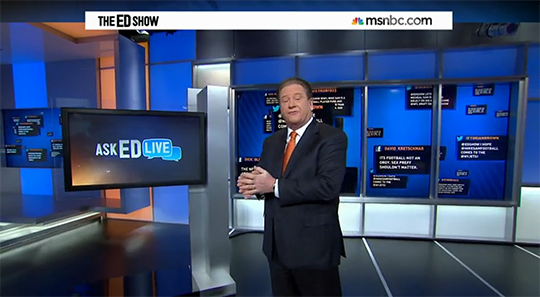 For the third time, MSNBC has updated Studio 3K, designed by Clickspring Design and built by blackwalnut. 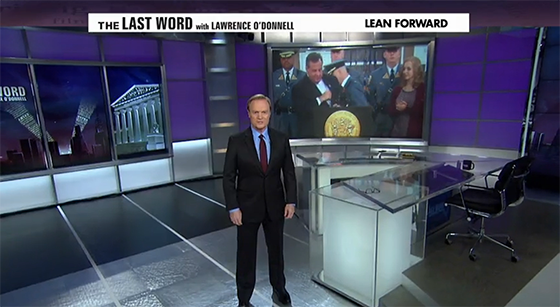 Home to “The Ed Show,” “All in with Chris Hayes” and “The Last Word with Lawrence O’Donnell,” MSNBC removed all traces of books and gold columns from the studio. In April, Studio 3K was modified to have scenery on all four sides. A wall of monitors was added, along with more bookcases (which have now been removed). This update also replaced the floor graphics, removing the wood decal and adding simple striping to match the studios columns. A new riser is the rear of the studio with more technology and backlit elements. These changes likely come as MSNBC prepares to launch a new schedule after the Olympics. Visually, MSNBC looks to be shedding the NBC News style of woods and nicknacks in favor of sleek lines and backlit elements. 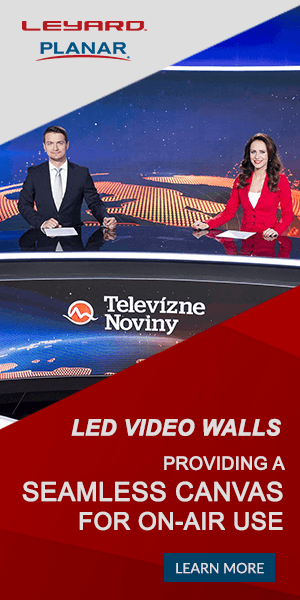 Studio 3K had bridged the gap between MSNBC and NBC News, having bits of each divisions visual identity. 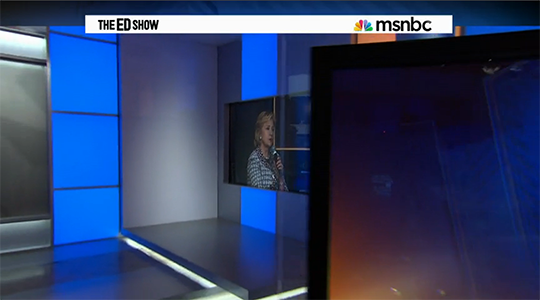 With recent updates in Washington and now in New York City, we’ll see what MSNBC upgrades next.